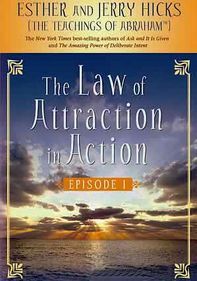 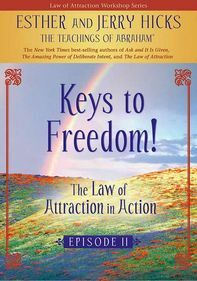 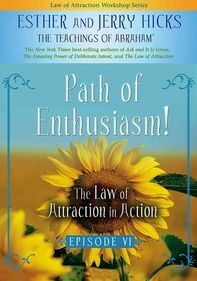 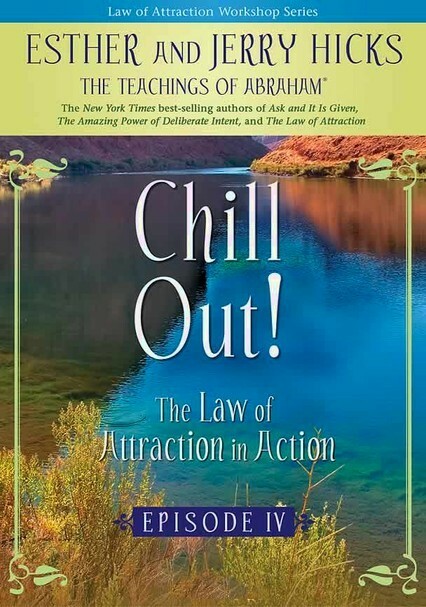 Esther & Jerry Hicks: The Law of Attraction in Action: Chill Out! 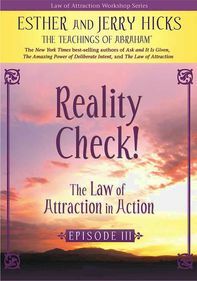 Be a guest at this workshop led by noted inspirational author Esther Hicks, who accesses the wisdom of nonphysical entities known as Abraham to answer participants' queries on topics such as weight loss and romance. 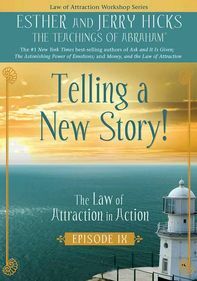 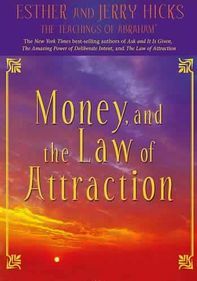 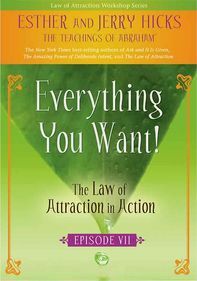 Explaining the Law of Attraction, which holds that our thoughts create our reality, Abraham-Hicks also provides insight into the effects of marijuana on spiritual perception, the existence of relationship contracts and much more.